WE OFFER A LARGE RANGE OF ALLOY PRODUCTS IN ALL SHAPES SIZES ETC AND VARIOUS GRADES. 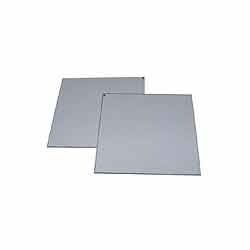 Nickel Plates is widely applicable in corrosive environments as it has high resistance to corrosion & rust. The metal remains resilient in highly corrosive environments, hence is widely preferred to fabricate equipment that find usage in chemical processing, pollution control, pulp and paper production, waste treatment etc. The nickel plates are used in making of heat exchangers, reaction vessels, evaporators, transfer piping systems etc. 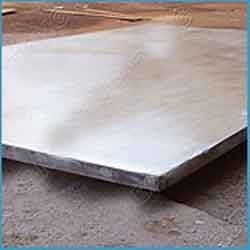 We offer nickel plates in thicknesses as per client's requirement. 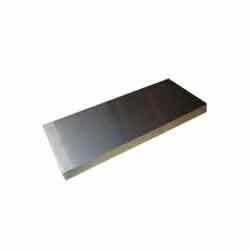 Titanium Alloy Sheet is a high-strength, low-weight material most notably has high corrosion resistance and good electrical conductivity. The metal is also called the “space age metal”. It has low density and is a strong, lustrous, corrosion-resistant metal with a silver color. Features such as highest ductility and good cold formability give Titanium an excellent resistance from oxidization. We offer Titanium in seamless pipe, welded pipe, seamless tube, welded tube, bar, wire, sheet, plate, forgings, pipe fittings and flanges. These are widely used in aerospace, power generation, chemical processing, petroleum, automotive industry and in many Pipe Fittings industries. Alloy 20 is one of the so-called "Super" stainless steels that was designed for maximum resistance to acid attack. It's nickel, chromium, molybdenum and copper content contribute to its overall resistance to chloride on stress corrosion cracking and general pitting attack. The alloy is stabilized with columbium to minimize carbide precipitation during welding. It has good mechanical properties and can be fabricated with comparative ease. Although the alloy was designed for use in sulfuric acid related industries, it finds wide usage throughout the chemical processing industry. It also is used for processing pharmaceuticals, food, gasoline, solvents, plastics, explosives, synthetic fibers and many Pipe Fittings products. We also offer wide range of Alloy 20 (UNS No. N08020) products in from of alloy sheets, alloy plates, alloy pipes, alloy tubes, pipe fittings, flanges, rods, flats, strips, fasteners in all forms shapes and size. In order to fulfill the ever increasing demands of our clients, we are offering wide varieties of Alloy 20 Flangesto our valued customers. 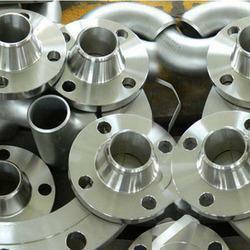 These flanges are manufactured from good quality alloys that are obtained from the certified vendors. Offered flanges are commonly used to attach metallic objects like steam cylinder, pipes and cameras. These are widely appreciated for their user friendly design and easy installation. 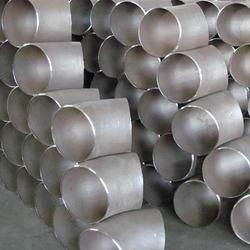 Our organization is counted amongst the leading manufacturers and suppliers of durable Alloy 20 Pipe Fittings. 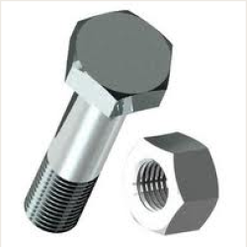 These pipe fittings are made from best quality alloys that are sourced from reliable vendors. These are trustworthy vendors and we have long time business relation with them. Offered pipe fittings are widely demanded by our customers for their dimensional accuracy, durability and easy installation. Also, our products are highly resistant to temperature and pressure. 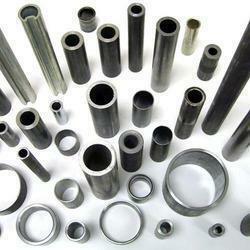 We have gained the expertise in offering high quality Alloy 20 Pipes to the clients. 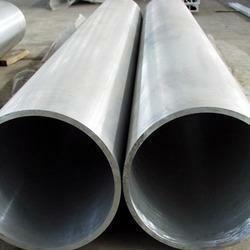 These pipes are developed according to industry set parameters offer industrial applications. Offered pipes are highly demanded by our clients for their superior finish, dimensional accuracy, timely delivery and durability. 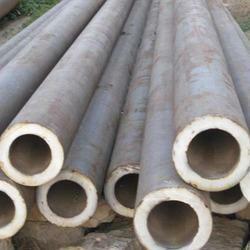 These pipes find their application in hydraulic, engineering and construction industries. Our organization has established its identity as one of the prominent manufacturers and suppliers of good quality Alloy 20 Round Bar. These precisely designed bars are manufactured from quality tested raw materials, under the supervision of qualified professionals. Offered bars are highly appreciated for their compact design, seamless finish, corrosion resistance and durability. Our round bars find their application in engineering and construction industries. With the incorporation of quality tested raw materials and cutting edge technology we have been able to offer premium quality Alloy 20 Tubes. These tubes are designed and developed to fulfill the diverse requirements of our clients. Offered tubes are resistant to heat and corrosion and supplied at industry leading price. These tubes are widely appreciated for their dimensional accuracy, smooth finish and sturdy construction. Our products find their application in engineering industries. Presenting an array of Alloy Steel Pipes and Tubes that are widely known for their durability, reliability and competitive pricing. 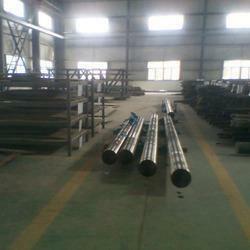 These seamless alloy steel pipes are widely used in different industries like construction, engineering etc. Looking for Alloy Products ?